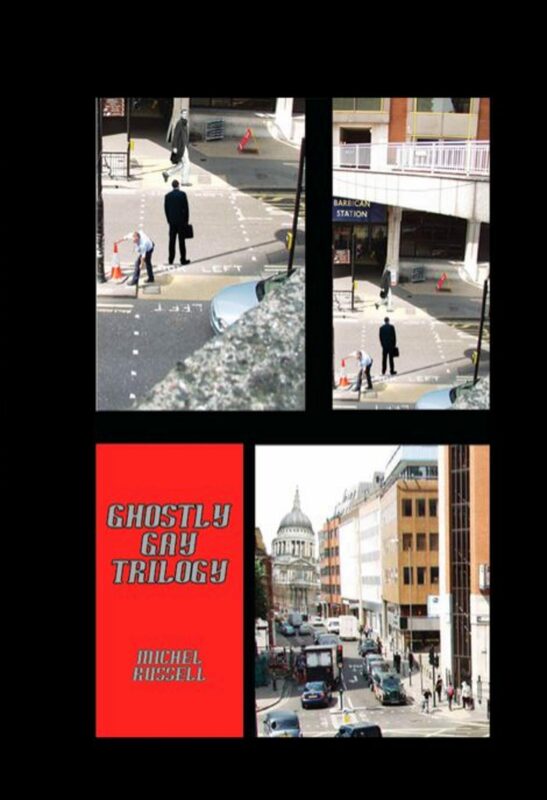 Ghostly Gay Trilogy is the story of the triumph of one man s spirit as he casts out his demons, real and imagined, and lays to rest the ghost of his lost love learning to live again. Life and fate have dealt Ashley Wynter a series of cruel blows. Bereft of the job that fulfilled him and the lover who sustained him.